Romaine lettuce is a type of lettuce belonging to the genus Lactuca and native to Mediterranean region and also Asia Minor. This also includes endive, chicory, dandelion and escarole. Its scientific name is Lactuca sativa L. var. longifolia. Romaine lettuce is a cool season annual plant which is grown for its loose headed leaves which grows upright from the center of the stem. The leaves are 12 inches long. It is heat tolerant than other types of lettuce. Common varieties of Romaine lettuce include Parris Island Cos, Valmaine and Little Gem. It is commonly referred to as Cos lettuce, Manchester lettuce, Romaine lettuce. This lettuce is found during late summer. Romaine lettuces are usually added to Middle Eastern cuisine and Caesar salads. It is also enjoyed in sandwiches. 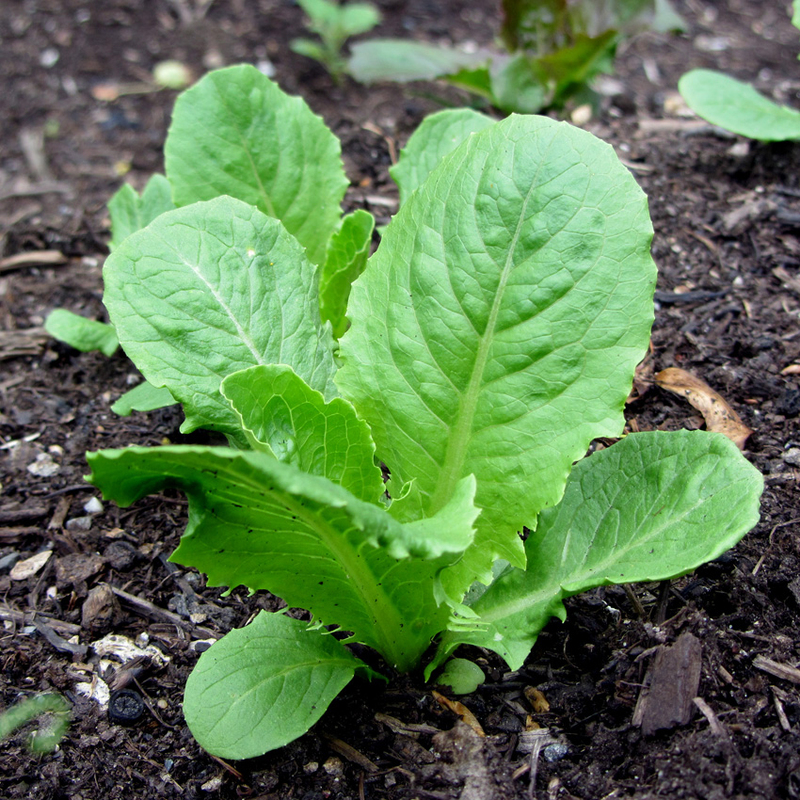 Romaine lettuce grows about 8-10 inches high with elongated head and flat leaves. Leaves are long, narrow, elongated, oblong rigid, dark green, each measuring 12 inches long. The inner leaves are greenish-yellow whereas the outer leaves are dark green and 8-9 inches (20-23 cm) long. The plant produces elongated and loaf-shaped heads which arise upright from the center stem. The stems are white but green on the top. It grows in fertile and well-drained soils. Romaine lettuce has delicate flavor and pleasant taste. The cultivation of Romaine lettuce takes place in ancient Egypt which dates back 6500 years. It got its name from Romans. Romans selected the varieties and cultivated lettuce which has less width and longer leaves which resulted in modern form of Romaine lettuce. It spread to Roman Empire, India and China. 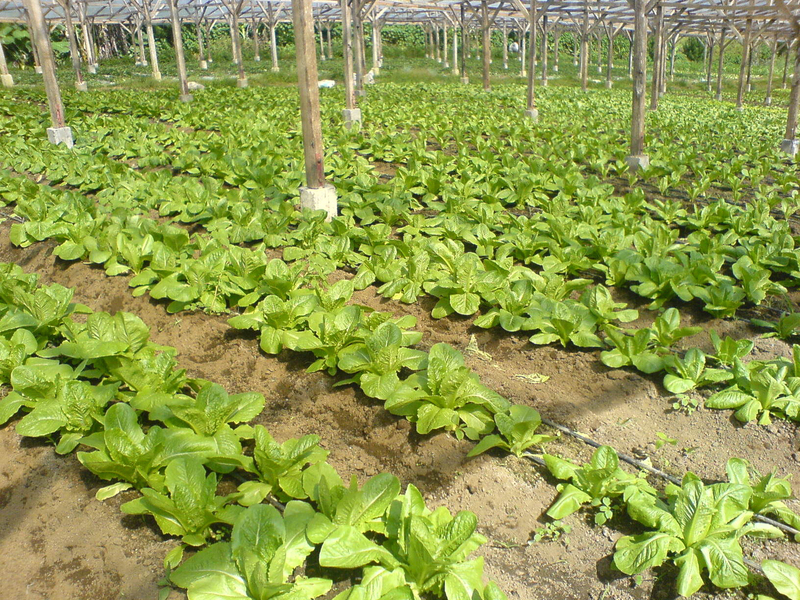 China, Spain, United States, India and Italy are the top countries in producing Romaine lettuce. About 75% of the Romaine lettuce in United States is produced in California. Arizona produces about 19%. It is general in Mediterranean countries of Europe, North Africa and Western Asia. The intake of one cup of Romaine lettuce provides about 8 calories. Romaine lettuce is loaded with various nutrients, vitamins, minerals and lipids. It offers Vitamin K (40.17% of DV), Vitamin A (29.29% of DV), Folate (16% of DV) and Iron (5.75% of DV). It composes about 44.47 grams of water, 0.58 grams of protein, 0.14 grams of fat and 1 gram of dietary fiber. 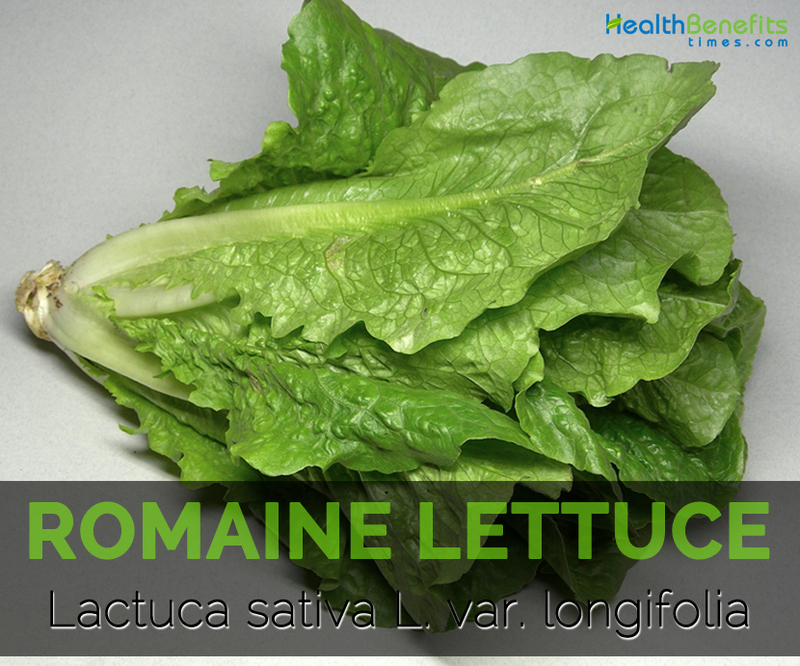 The nutrients, minerals, vitamins found in Romaine lettuce are helpful to alleviate the health ailments. Romaine lettuce is a nutritious food because of its high water content and low calorie content. They are good source of Vitamin A, folate, Vitamin K and dietary fiber. The consumption of Romaine lettuce offers various health benefits. It could be consumed in the form of smoothie, vegetable, salad etc. Vitamin C and Vitamin A are the antioxidants which counteract the free radicals that lead to the health conditions such as heart disease, cancer and arthritis. Free radicals form due to the intake of processed foods or being exposed to pollutants, toxins and radiation. Vitamin A reduce oxidative stress and inflammation that cause the cellular and tissue damage. Vitamin C and Vitamin A are essential for the cell differentiation and gene regulation and counteracts free radical damage. It aids the eye sight and skin and maintains strong bones and enhances immunity. Leafy greens are great source of Vitamin K which helps to build bones. The studies show that Vitamin K2 helps to prevent osteoporosis by enhancing the bone density. In fact, Vitamin K is essential to build healthy skeletal structure, heal bruises, blood clot, aid bone calcification and prevent diseases. Romaine lettuce contains adequate amount of folate which converts homocysteine which if not converted leads to heart problems such as plaque buildup and blood vessels damage. The antioxidants found in Romaine lettuce, Vitamin C and Vitamin A helps to oxidize the cholesterol and keeps the arteries healthy. It prevents the buildup of plaque in the artery walls which prevents the stroke, heart attack, blood clots and also increases the flow of blood. Romaine lettuce provides adequate amount of Vitamin C and Vitamin A which prevents the eye ailments such as glaucoma, cornea, macular degeneration, glaucoma and blindness. The studies show that beta carotene helps to prevent macular degeneration which associated with age-related blindness. The research shows that those who intake high amount of Vitamin C and Vitamin A, they have low chances to suffer from eye damage. Ample amounts of Vitamin A are vital for maintaining skin health. The studies show that deficiency in Vitamin A results poor complexion. Vitamin C assists in building skin collagen which helps to build healthy, firm skin and prevents the loss of elasticity. These antioxidants work together to prevent the cell damage that leads to skin cancer. In addition, Romaine lettuce provides ample amount of nutrients such as Vitamin C, Vitamin A, Vitamin B and potassium which helps to defend the inflammation and acne. The nutrition found in Romaine lettuce eradicates acne. Vitamin C and Vitamin A are the nutrient which helps to boost the immune system. Vitamin A helps to regulate the genes that are involved in auto-immune responses. Vitamin A helps to counteract infections, heals skin, enhance digestive system and eradicates the growth of bacteria. Vitamin C assists the immune system by lowering inflammation, absorption of nutrients and aids digestive health. It plays a vital role in counteracting the viruses, flu and common colds. The studies show that chlorophyll pigment in Romaine lettuce helps to lower the chances of liver and colon cancers. Vitamin C and Vitamin A prevents the DNA damage and also controls malignant cells. The diet which are high in Vitamin C and Vitamin A reduce the chances of prostate, lung, ovarian, breast, oral, bladder and skin cancers. The adequate intake of folate helps to promote safe pregnancy and prevent birth defects. Folate maintains the weight of the fetus, proper development of heart and face of the fetus as well as healthy formation of neural tube. The deficiency of folate during pregnancy results to spina bifida which is a neural tube defect. 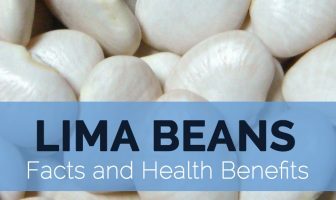 The deficiency of folate results anemia, poor digestion and poor immune function as well. The adequate intake of folate helps to combat these illnesses which are found in Romaine lettuce. Romaine lettuce is low in sugar, carbs, fat, calories and high in water and nutrient content. This helps for those who want to lose weight. Fiber and water is present in Romaine lettuce which assist the body to shed itself of excess water weight and bloat which helps to achieve a desired goal. The nutrition found in Romaine lettuce helps to ease digestion as it is rich in fiber. It is high in minerals, fiber and water which helps in the proper movement and also eliminates the toxins from the body. The thick ribs of older outer leaves possess a milky fluid which provides bitter herb taste. It is usually used in Caesar salad and Middle Eastern cuisine. In North America, it is consumed as salad. 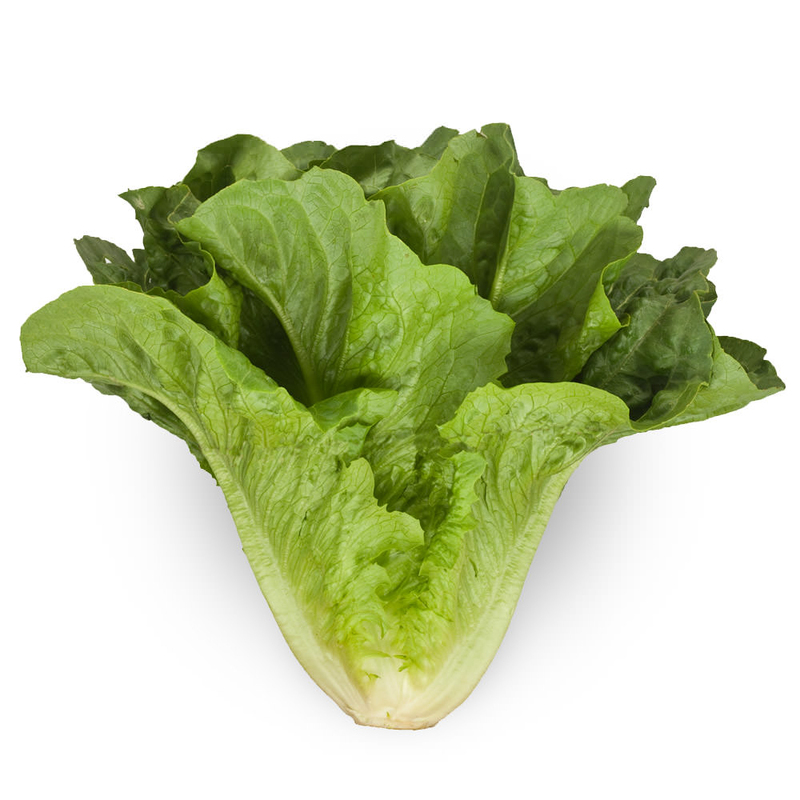 The leaves of this lettuce are used to garnish sandwiches to give an extra crunch. Romaine lettuce goes well with vegetables, seeds, fruits, nuts, whole wheat croutons, whole grains, meats, cheeses and soy products. The leaves of Romaine lettuce could be used to wrap fillings. It can be made a green smoothie as well. It pairs better with onions and cucumbers, fruit and nuts. It is also served with creamy dressings.